When we walk into a bookstore, the first place we go is the staff recommendation shelves—it’s how you get a quick sense of the personality of the store. 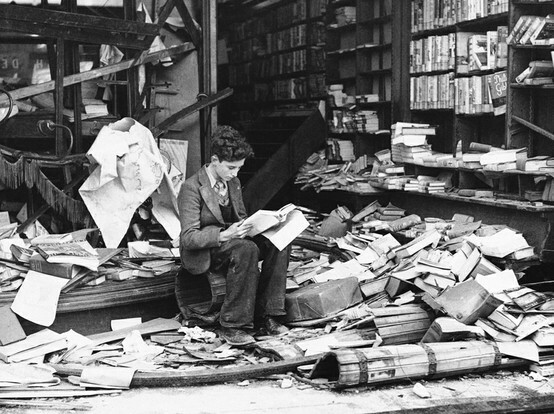 The very best bookstores are merely a reflection of the eclectic, deeply felt opinions of the book-lovers who work there. 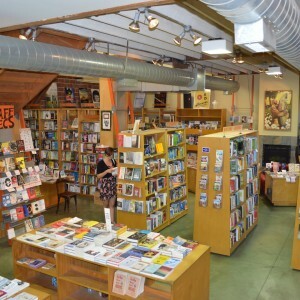 As part of our Interview with a Bookstore, we asked the staff at DIESEL Bookstore what they recommend. CHRIS RECOMMENDS: This is a strange beast of a memoir, mixed with observations and family legend, that is is more than the sum of its parts. Centered around the myth of another bestial mix, the minotaur, it seems appropriate that Gospodinov’s ruminations should digress and wander, pursuing the twists and turns of memory, all while seeking the center of the labyrinth. 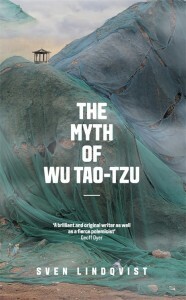 CHRIS RECOMMENDS: In a hundred pages, Lindqvist moves elegantly from meditations on the power of art to the problems of social inequality. Through gorgeous language and striking imagery, this part-moral coming-of-age story, he explores the purpose of art in a world of suffering. BRAD RECOMMENDS: With black and brown bodies being felled daily — from Cleveland to Ferguson, Baltimore to Oakland — by an assortment of institutional and systemic forces shrugging off protest when they are not stamping it out, the stories of these lives, or ones like them, are the stuff of histories untold by History. 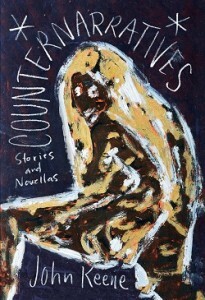 John Keene’s magnificent collection of stories/novellas reads like an epic novel chronicling the colonized’s defiant desire for justice and the slave’s multiform attempts at retribution. 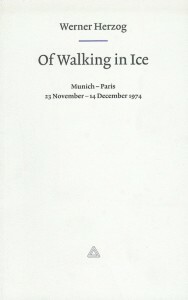 BRAD RECOMMENDS: For three wintry weeks in 1974, German filmmaker Werner Herzog walked some five hundred miles, from Munich to Paris. His friend and mentor, Lotte Eisner, was gravely ill in France, and Herzog believed his journey might save her. Few filmmakers so completely embody their own cinematic intensity as Herzog, and the impressionistic journal of his walk is a much-beloved document of those who have set out on foot in search of something only they could articulate (or possibly even understand). BRAD RECOMMENDS: The deeply personal nature of Nelson’s writing is tectonic, as she shifts between autobiography, poetry, and critical analysis in such a seamless way that the seismic rumbles may not be immediately noticeable. Until, that is, you look up from your reading, and see that the landscape around you has changed. 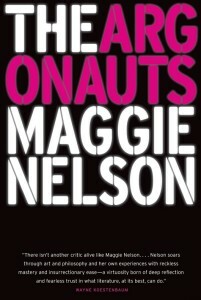 The Argonauts will be a revelation for many who have never read Maggie Nelson, and a new beginning for those who have. 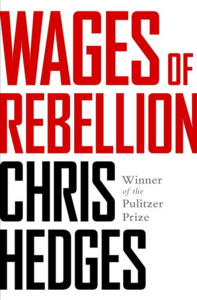 JOHN RECOMMENDS: World-class journalist Chris Hedges’ new book, Wages of Rebellion, is simultaneously a meditation on the histories of rebellion and revolution; a call to action; and an analysis of effective strategies for possibly achieving lasting social change. 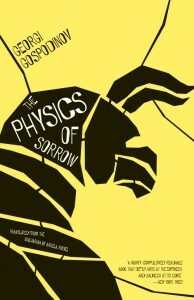 It is well-written, clear-eyed, and timely. 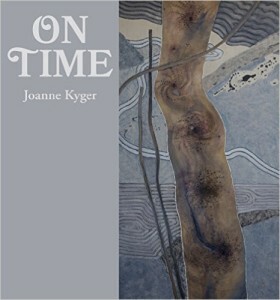 This is a book for our historical moment. 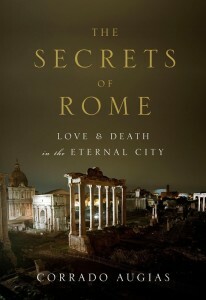 COLIN RECOMMENDS: It is as if the very stones of Rome took voice and began to sing! 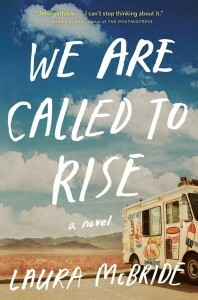 PAM RECOMMENDS: In beautifully written voices, this powerful novel will break your heart. Ultimately, though, it will fulfill you, with hope, love and strength that is healing and mends all those broken pieces. 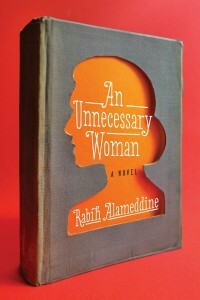 LINDA RECOMMENDS: One of the best books I’ve read about women and literature. An older woman in war-torn Beirut finds comfort in surrounding herself with books, at times translating favorites into Hebrew. Just beautiful.